0720 FACE-OFF CLEANSING TISSUE is a cleansing tissue for the remoal of basic face make-up. 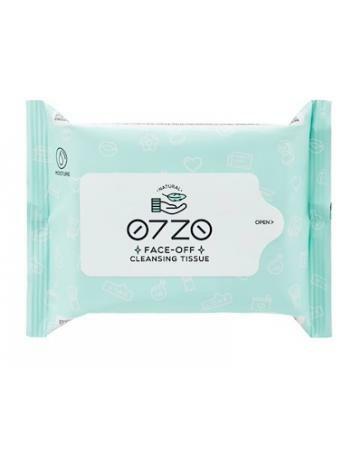 This soft and powerful cleansing tissue gives busy modern people a quick and easy makeup removal. 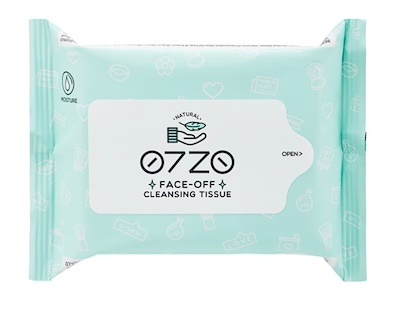 0720 FACE-OFF Cleansing Tissue has essence ingredients with berry extract that help moisturize skin after every use; making it ideal for daily makeup fixes and cleansing before bed. Copyright © 2010 - 2019 Whizet - All-in-one Dropship Platform. All Rights Reserved. 3549 queries, 1.301642 seconds, 5 peoples online.